The Sierra-Cascade Logging Conference and Equipment Show is the largest Forest Products and Construction Equipment Exposition in the West. We hold an annual conference to enable manufacturers and dealers to display and demonstrate equipment, tools and supplies relating to forest management and construction, including conservation groups, recreational groups and other industries of common interest. We sponsor social events for the conference and provide an opportunity for the exchange of ideas among members in the fields of forest management and associated fields. We promote the art, practice and standards of good logging and good forestry. 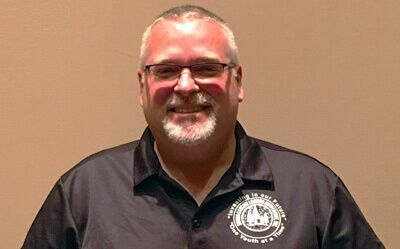 We represent, advance and protect the interests and standards of the business and professions of logging and forestry, and provide a medium of contact between the forest products industry, public forest agencies and other interests of common interest. We encourage and aid the training and proficiency of young people interested in logging, forestry and related fields. We promote acquaintance, cooperative effort and good relations between our members and others engaged in forest management and related industries in other areas. We promote a better understanding of the Forest Products Industry by the public. 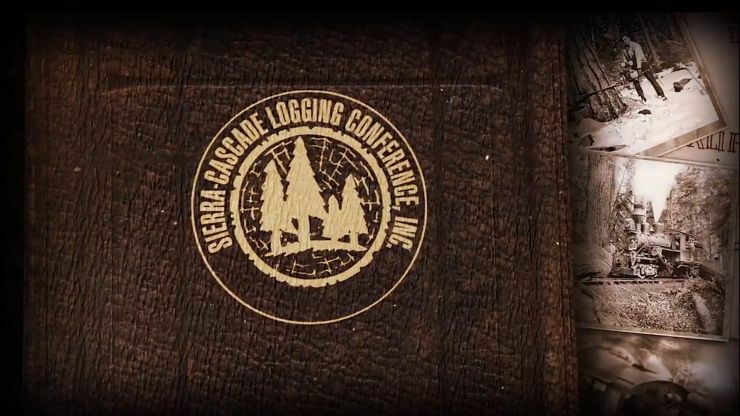 The Sierra-Cascade Logging Conference was formed in 1949 and held the first conference in 1950. Over the years the history of our conference been well documented by an annual Report & Directory. In 1974 Wampy Wambold put together information from the R & D’s into an article covering The First 25 Years. In 1999 Warren Carlton put together The First 50 years – some of the material for the first 25 years in his article came from Wampy’s First 25 Years, but there is information included by Warren that doesn’t appear in Wampy’s article. In 2012 Bill Dennison added 1999 to 2010. These three articles are very complete and include the President’s names, themes, attendance facts and much more. In 2015 Jerry Evans condensed these 3 documents into one with the highlights of the past 66 years.